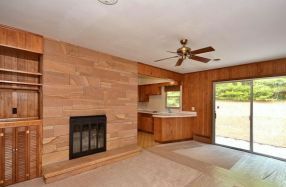 Solid 1961 Ranch – Retro Intact! 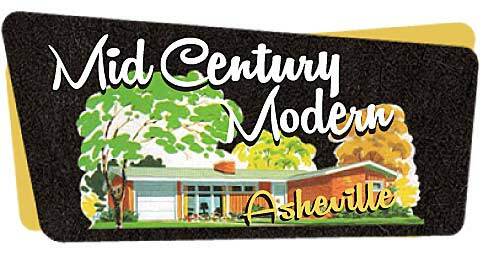 1 Woodbury Road is a great option for someone wanting a solid 1960’s home with some nice retro features. 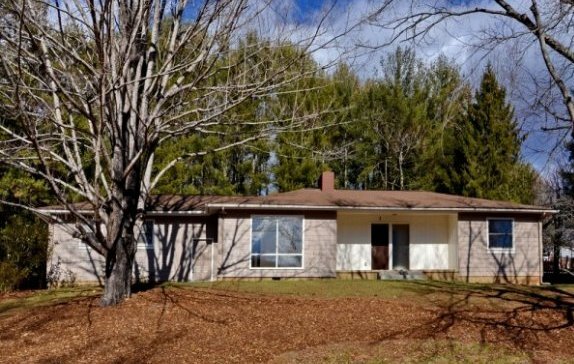 Located on a corner lot in a lovely and convenient area of Beaverdam. 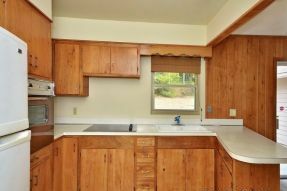 This home has original hardwood floors, nice retro kitchen/den with stone fireplace, formal dining room. 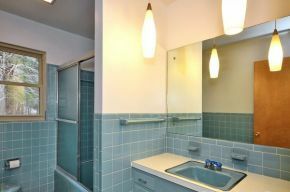 Retro bathrooms are intact – one blue, one peach. There are 3 bedrooms and a huge additional room with a large closet that could function as a master, a family room or office. 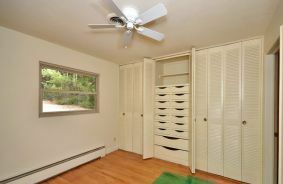 Lots of storage in the house and unfinished basement. Updates include: new exterior siding, service panel and patio. .52 Acres- Corner lot with winter views. Call me for more information or to schedule a showing of this great home!